For four days some 900 members of the Semarnat and its decentralized agencies will be competing against each other while they enjoy Mexico’s Pacific Treasure. The XXI edition of the National Sports and Cultural Games of the Ministry of Environment and Natural Resources (Semarnat by its acronym in Spanish) will take place from July 5-8, 2016 in the Riviera Nayarit. 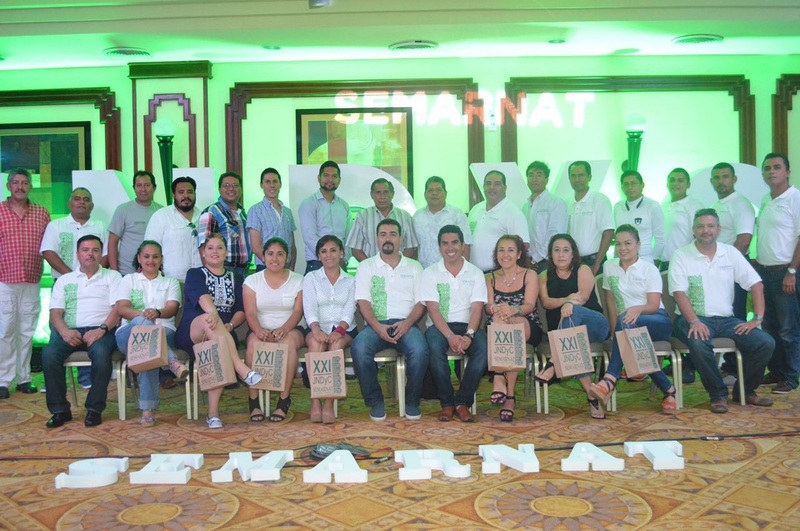 Around 900 members of Semarnat’s decentralized agencies will participate, including people from Profepa, Conagua, Conanp, IMTA, Conafor, Conabio, INEC and ASEA. The participating states include Aguascalientes, Colima, Zacatecas, Jalisco, Guanajuato and Nayarit. The participants will stay at the RIU and Marival Resort hotels, which will also host the cultural activities: chess, singing, theater, folk dancing, public speaking, recitals and comedy presentations. The inauguration will be held at the Paradise Village hotel. There are several sports activities as well: soccer, soccer 7s, basketball, volleyball, a biathlon, a marathon, softball and baseball. The former will take place at the facilities of the San José Sports Complex, the Bucerías Sports Complex and the El Tigre Clubhouse. The Groups and Events department of the Riviera Nayarit Convention and Visitors Bureau will work hard before and during the event to ensure everything is accessible for the organizers.